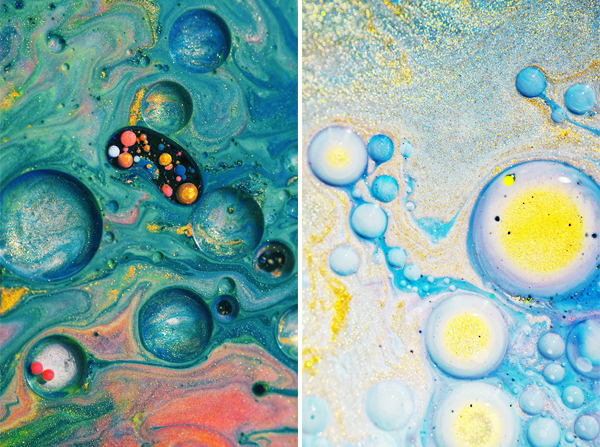 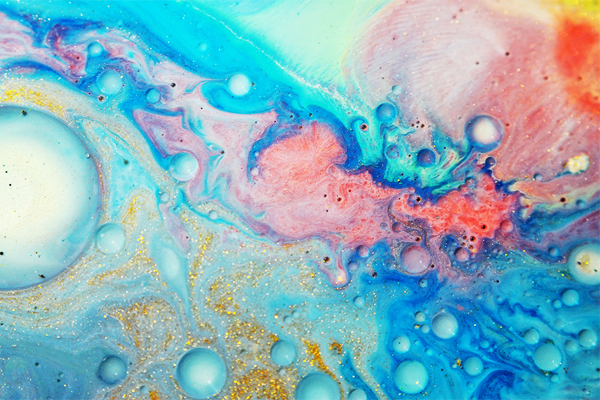 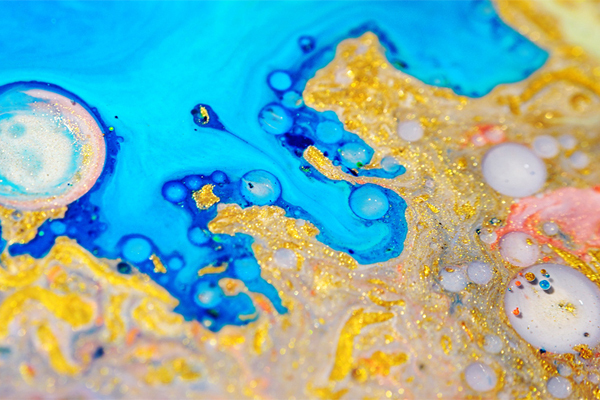 Created by Russian-born graphic designer Ruslan Khasanov, Odyssey is a kind of experimental music video meets science project that captures the close-up interactions of oil, ink, soap and glitters. 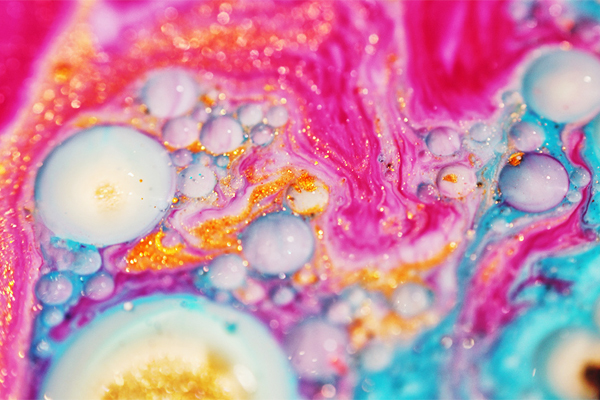 Honestly, I felt very relaxed whilst watching the video. 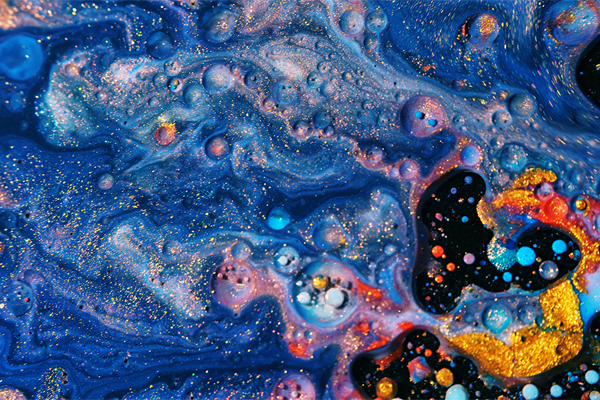 How about you guys?